We recently had Shree Bhatia Ji Caterers to serve to our international clients from Italy, Russia and France. The food caterered by them was WOW. It had very less Masalas so our guests cherished it. Thanks to them for well trained waiters, proper management and The best quality delivered. 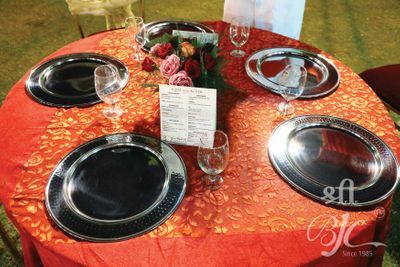 Get best quote from Shree Bhatia Ji Caterers and book your date! Check their prices and availability. 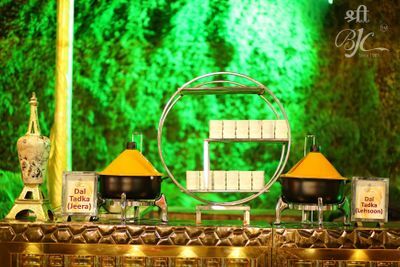 Send enquiry to your selected list of Wedding Catering at WedMeGood and choose the best. 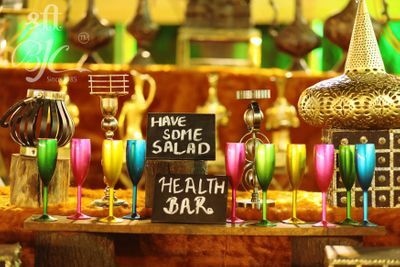 Browse for more Wedding Catering in Jaipur and more wedding vendors at WedMeGood and plan your wedding hassle free.